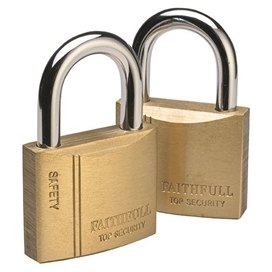 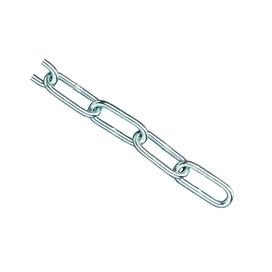 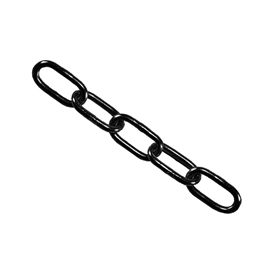 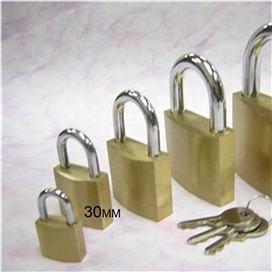 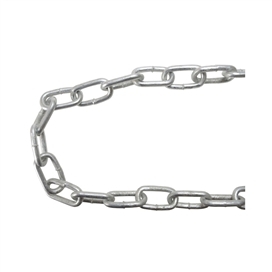 This quality range of chains and padlocks is ideal for that extra security on a range of uses. 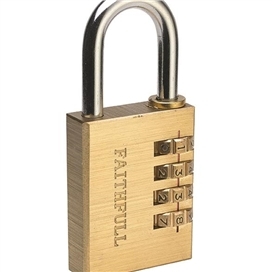 Within this range of chains and padlocks is brass padlocks, combination padlocks 3 digit, cable lock, bike chain, disk padlock with stainless steel contruction. 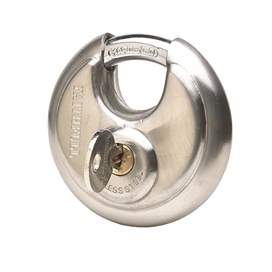 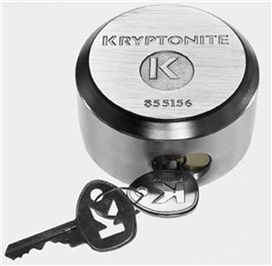 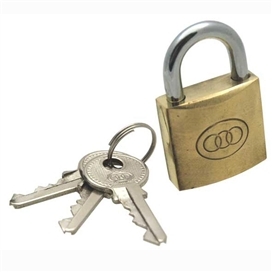 if you require any advice on our range of security padlocks and chains please call us now. 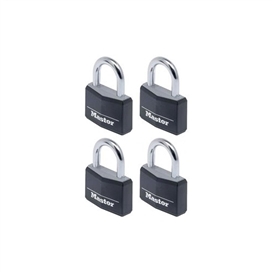 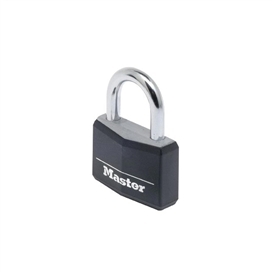 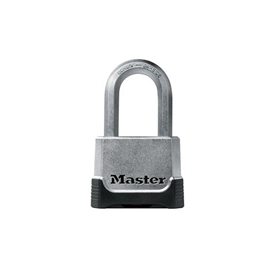 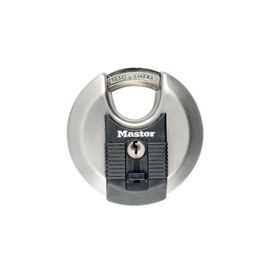 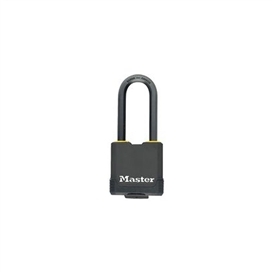 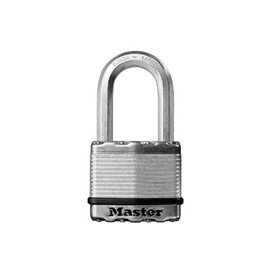 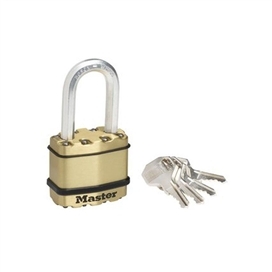 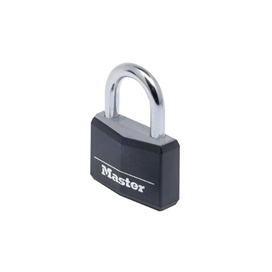 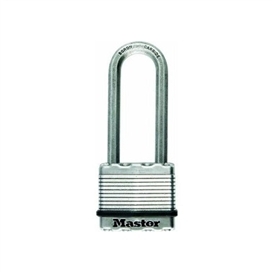 Master Lock is recognized around the world as the solid, enduring name in padlocks and security products. 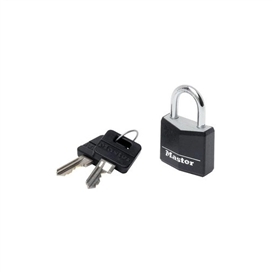 Generations of people have grown up with Master Lock products at home, school and work. 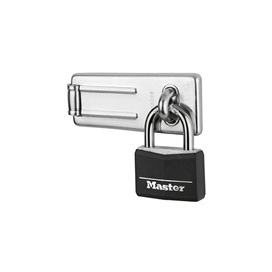 Today, a whole new generation has discovered Master Lock’s new and innovative security solutions. 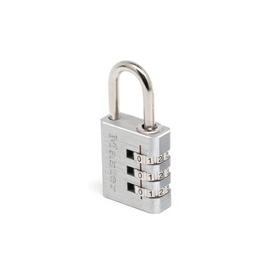 Please note the accuracy of digital images may vary according to current stock and your screen type and method of printing and are for illustration purposes only. Always refer to an actual sample of the product for guide to colour/texture & style.